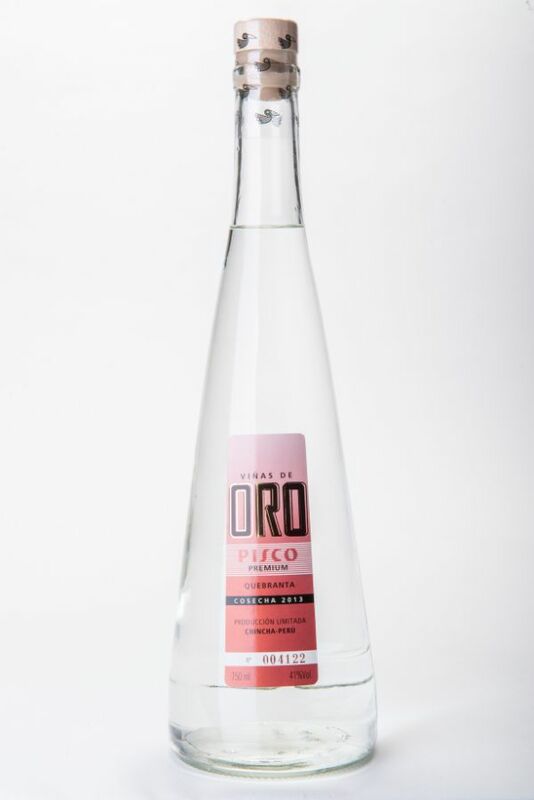 This Pisco has strong aromatic sensations of apple, green mango, and dried fruits such as almonds and pecans. On the palate, it is generous. At the end, we confirm the presence of toasted and dried fruits as well as chocolate.